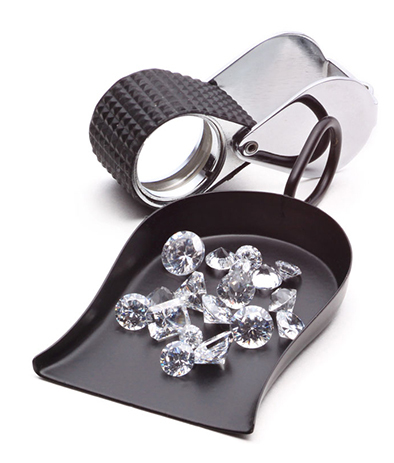 Every piece of jewelry or loose diamond is accompanied by a Diamond Identification Report that includes all the characteristics of the diamond. The report has a picture of the jewelry and signature from a Diamond Grader GIA, GD. It is important to note that the Diamond Identification Report cannot be changed due to the security feature of holographic tape that each report has.